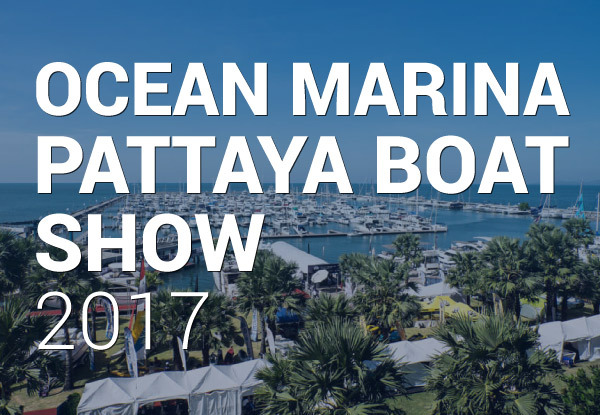 The action at the 2017 Ocean Marina Pattaya Boat Show won’t be limited to simply the sea this year. 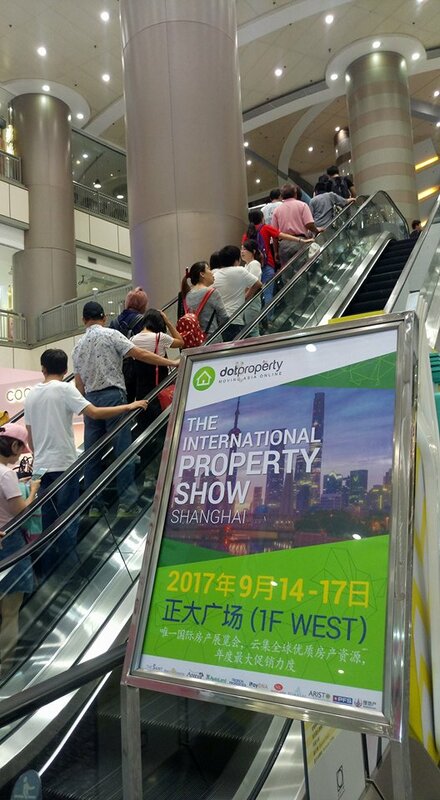 Several leading real estate firms will be attending this year’s festivities as part of a special property showcase area where visitors will be able to find the perfect condo or villa for their nautical adventures in Thailand. 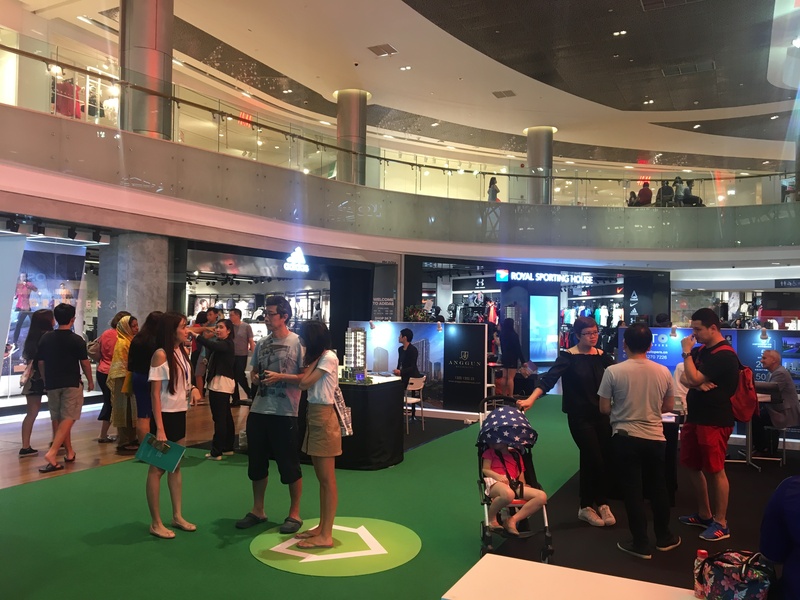 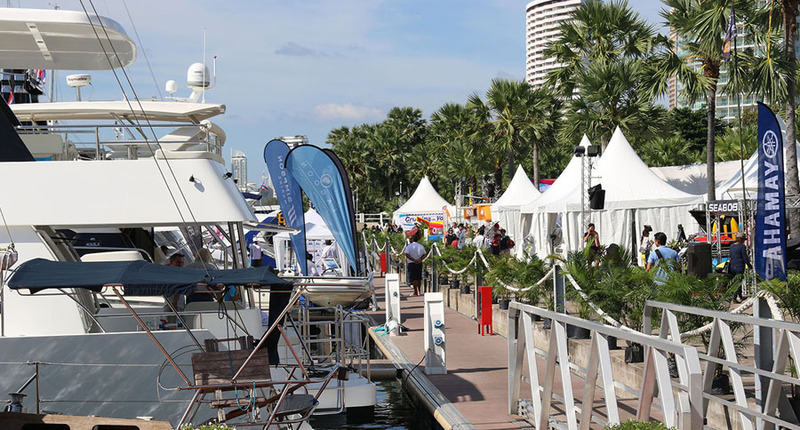 Billed as ‘Thailand’s Biggest Outdoor Lifestyle Boat Show’, more than 150 businesses are expected to showcase their products and services with superyachts, marine products, luxury cars and real estate all on offer. 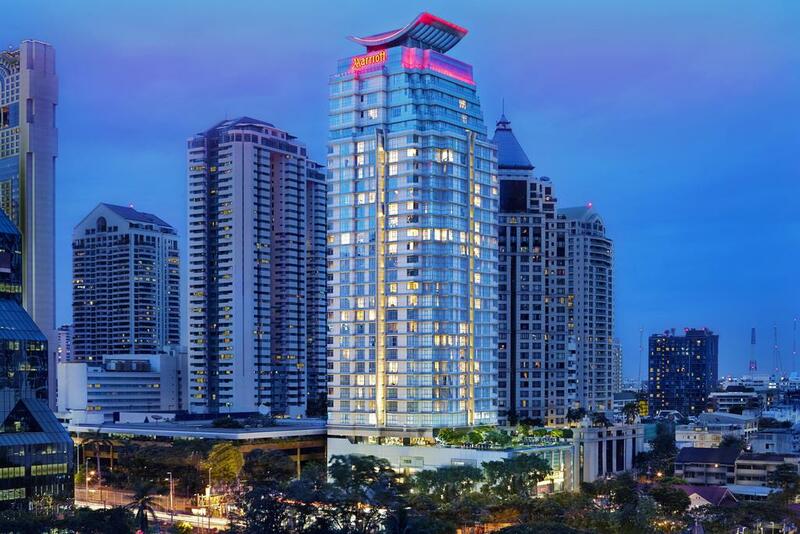 Dot Property is partnering with the Pattaya Boat Show on a special real estate showcase area. 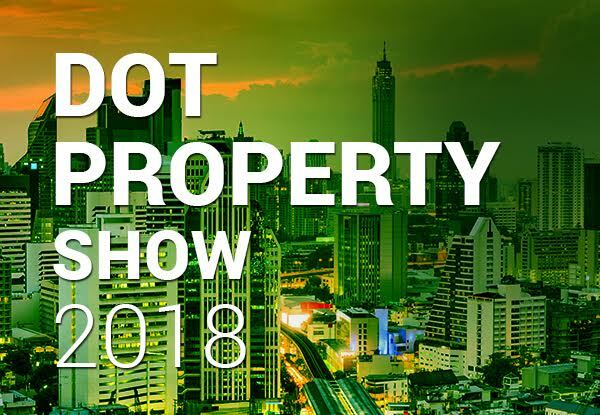 Several leading agencies and developers will be on hand providing those in attendance with the opportunity to learn more about numerous projects in Thailand. 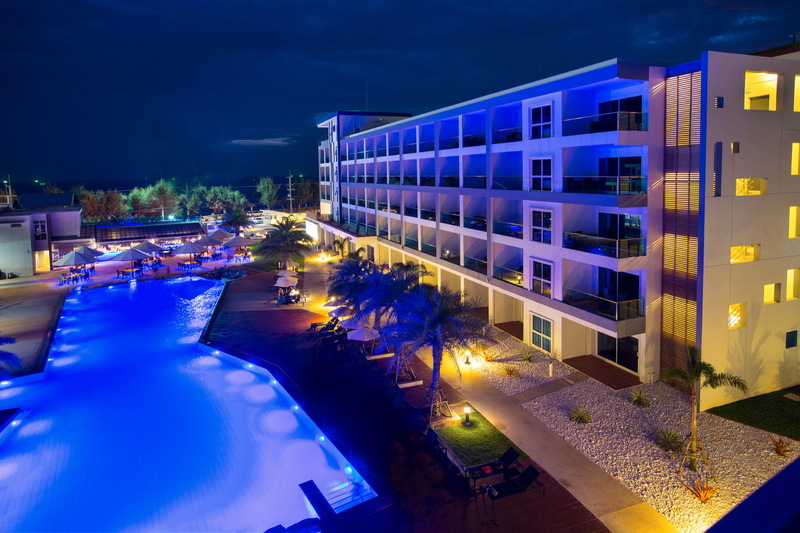 Here are just a few of the firms you will find at the 2017 Ocean Marina Pattaya Boat Show.